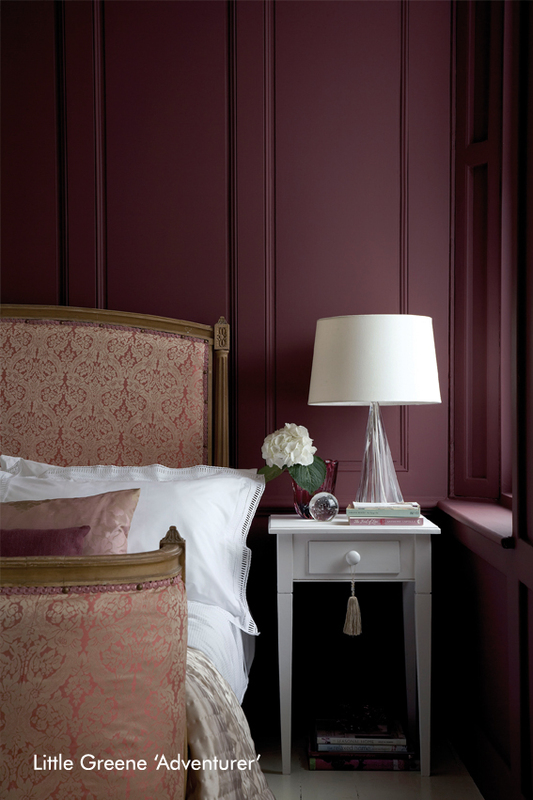 We are proud to be the sole stockists of Little Greene Paint in Cork. 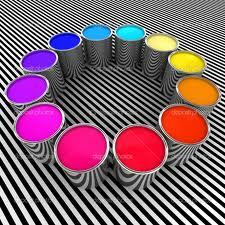 We offer a vast range of colours, mixed while you wait, fast-drying and suitable for asthmatics. Superior pigmentation for greater depth of colour and professional finish, No Fumes, No Fuss, No Worries! Hickeys is the only Hardware and Homewares Store in Cork City; with everything you need to make your home beautiful in one great location! We are happy to help you choose from our great range of budget and exclusive products and we have a Free Home Delivery Service. 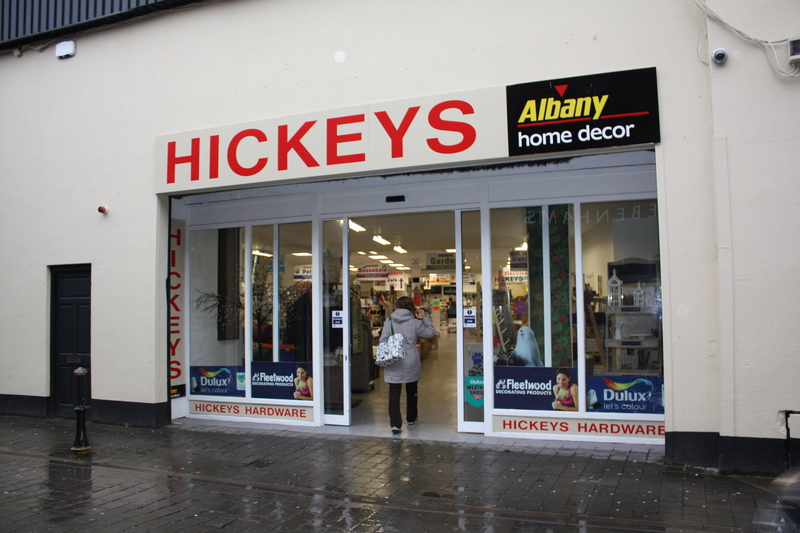 Opened first in 1923, Hickeys is proud to say we are the oldest merchandiser store in Cork City. Found our more about our heritage here.